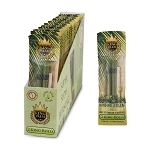 King Palm leaves are free of tobacco, flavors, additives, preservatives, and glue. 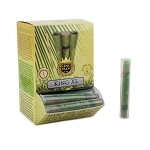 The natural corn-husk filter will be one of the best filter tips you have ever used, it will help to make sure no loose herbs will fall through and will also eliminate oils from getting into your mouth. 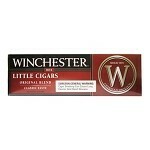 You can also bite or squeeze the tip for a tighter draw, which will result in a cooler smoke. 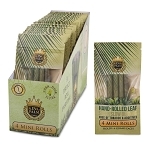 These natural leaves to be better quality and much cleaner than the common wrapping papers on the market. 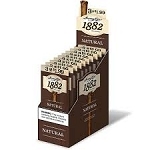 Hand-Rolled Leaf and Hand-Rolled Corn Husk Filter – Bite or Squeeze the filter for a tighter draw and cooler smoke. 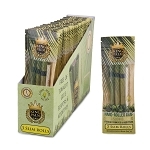 King Palm natural rolls do not contain any artificial preservatives and are individually hand rolled.The installed crutch is made from natural corn husk, it will allow you take bigger and smoother pulls. The leaves are very slow burning and very slow resilient, they can be brushed with water for re-hydration. They are handpicked, cleaned with purified water, and rolled. This leaf is from the flowering tree of the Cordia (Borage) Family originating from Singapore rain forests where it offers us the best smokable leaf in the world.